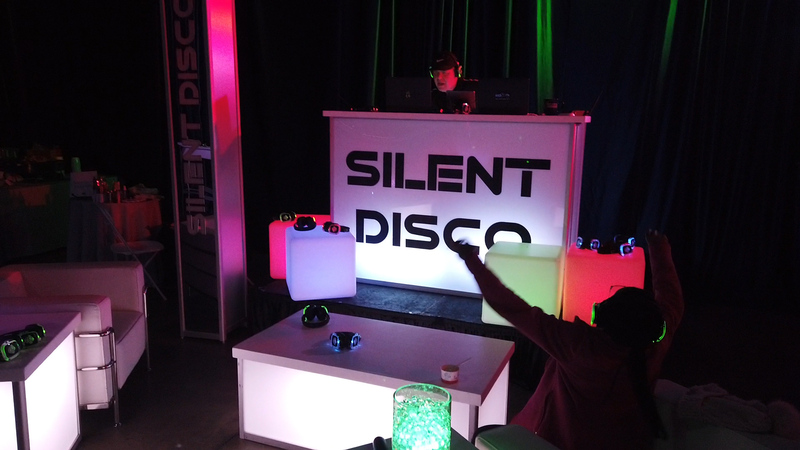 Those looking for a fun and creative twist on event entertainment can now enjoy their very own silent disco party. 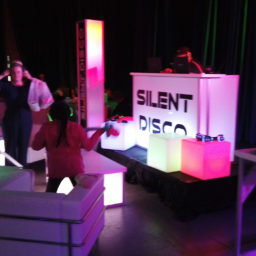 Silent discos are perfect for all ages and offer a unique dance floor experience. 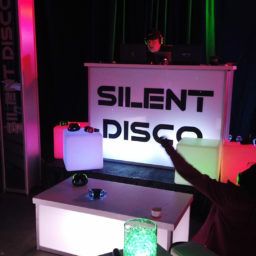 The silent disco party experience is ideal for groups of 50 or more and the experience includes the services of a DJ, headsets for dancefloor participants, as well as (3) wireless transmitters for (3) audio sources. 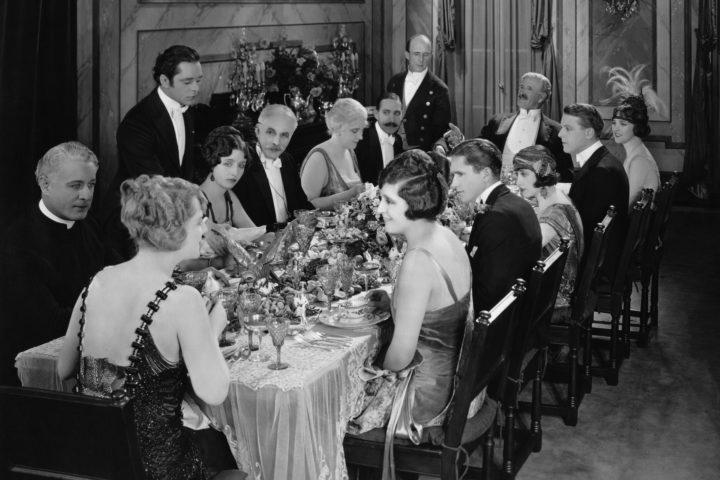 This experience can be custom fitted to any desired venue and audience. Guests on the dancefloor can hear the music through their headsets but outside of the headsets, the dancefloor will remain silent, creating a fully immersive and personalized experience for those on the dancefloor as well as those observing. 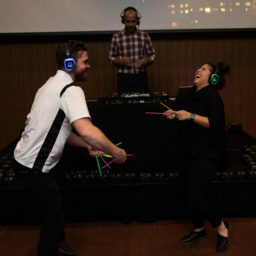 The silent disco experience is ideal for any fundraiser, corporate event, or teambuilding style event where guests can create their very own experiences together. 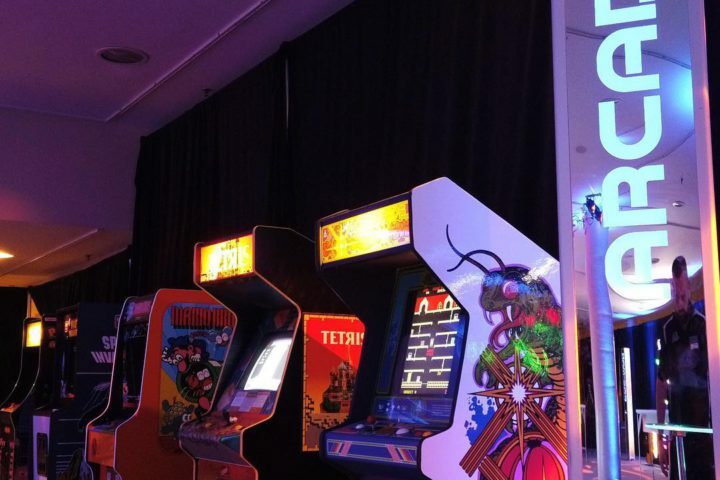 Contact an event specialist for more information on group sizes and custom, silent disco and experience packages.